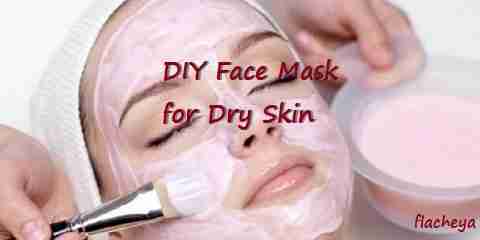 In this post you will be explained about DIY face mask for dry skin which is very moisturizing for those of you who have dry, rough and chapped skin. This natural dry face mask uses a couple of ingredients which are already available in your home and you can do it at home. It will keep your facial skin fresh and moisturized. The advantage that you can get by making this face mask at your home is that you can prevent to use harmful chemical ingredients and most of these masks can be created with help of natural ingredients which are already available in your kitchen. 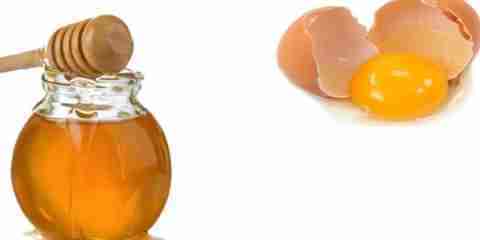 To make this face mask, you have to add one teaspoon of sunflower oil and one teaspoon of honey which is supported with the white of one egg in a small bowl. Then you have to mix them until they slightly thicken. The mixture should be spread into your face. Let it tight in your face for about 15 minutes and then you have to clean it off by using warm water. First of all, you have to put 2 fully ripe bananas, ½ cup of yogurt and one tablespoon of honey in a blender. These natural ingredients should be blended together until they form a consistent paste. The paste should be smeared into your face, and then you can leave it these for about 20 minutes or until it dries out. The last step is you have to rinse your face by using warm water. 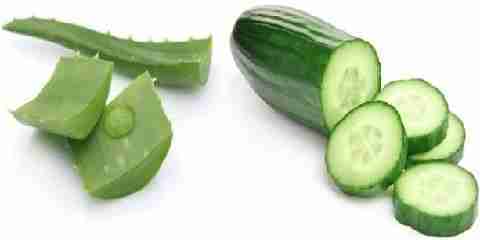 The first thing that you have to do to create this mask is peeling a cucumber and put it in a blender. After that you have to add 2 tablespoons of aloe Vera in it. These two natural ingredients should be blended together until they form into a thick consistent mixture. And then you have to smear this paste into your face and you have to wait until 30 minutes. And then you can rinse your face by using cold water. 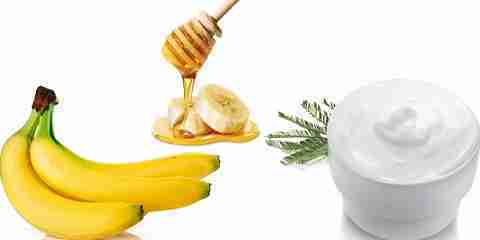 This homemade face mask for dry skin is great because it needs only two natural ingredients such as honey and avocado. 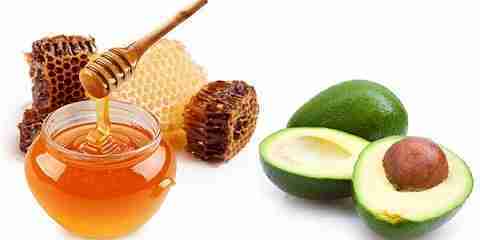 Avocado contains a couple of oils and honey is also a natural moisturizer. This mask is perfect for those of you who have wrinkled, mature and dry skin.